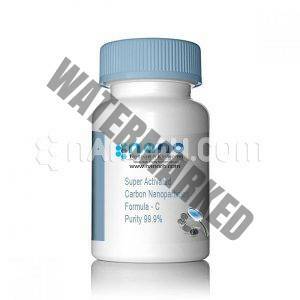 Titanium Nanoparticles / Nanopowder is dark powder and formless wipe titanium powder, breaking point ≤3260 oC, liquefying point 1668 oC +-2 oC, at room temperature insoluble in water and natural solvents. Is a non-attractive metal, a substantial attractive field won’t be charged and non-dangerous, bland, and great human tissue and blood similarity. Wipe titanium powder: Purity: 95-99.4%, and different determinations, a more prominent admission limit, high temperature or start condition combustible. Powder metallurgy, amalgam added substance; likewise metal pottery, surface covering operators, aluminum added substances, electric vacuum getter, showering, plating and other essential crude materials. Fundamental Purpose: Aerospace, ships, weapons, new utilitarian materials, chemicals, oil, electric power, light industry, metallurgy, material, development, therapeutic, games and recreation as a lessening specialist to get ready glimmer powder industry. Odor elimination. 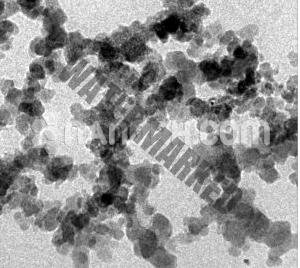 Titanium nanoparticles have seen usage in various odor elimination applications, neutralizing smells such as formaldehyde. 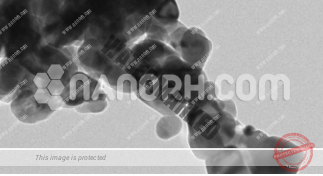 The antimicrobial properties of titanium nanopowder also contribute to the elimination and prevention of odors, making it a very popular additive for textile coatings and similar applications.